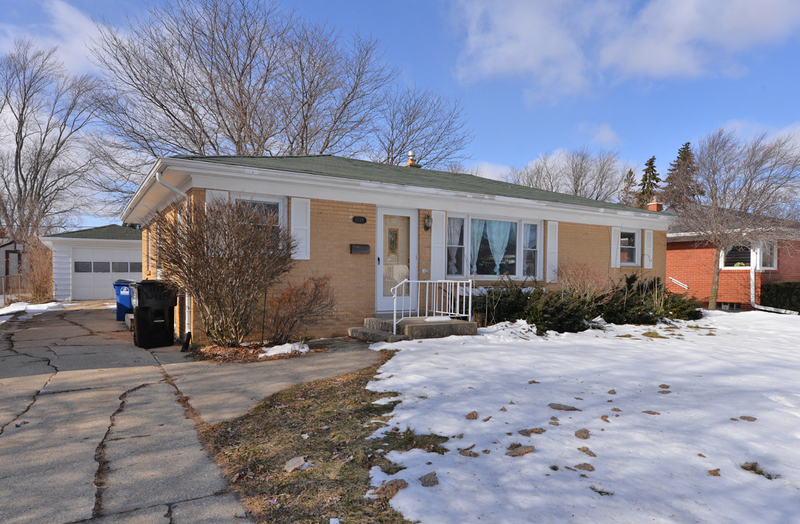 1,623 sq ft; lot: 7405 sq ft - MLS# 1622238 Courtesy of Shorewest Realtors, Inc.
3 Bedroom brick ranch near park in Racine! Come see this affordable home, which offers split bedrooms, full bath with jetted tub on the main floor, and a finished lower level with bonus room and full bath. Deck with pergola off the dining room - great for outdoor enjoyment. 1.5 car garage, central air, and wood floors in the bedrooms. Schedule your showing now!